Kids trust parents to catch them when they jump and comfort them when they are sad. 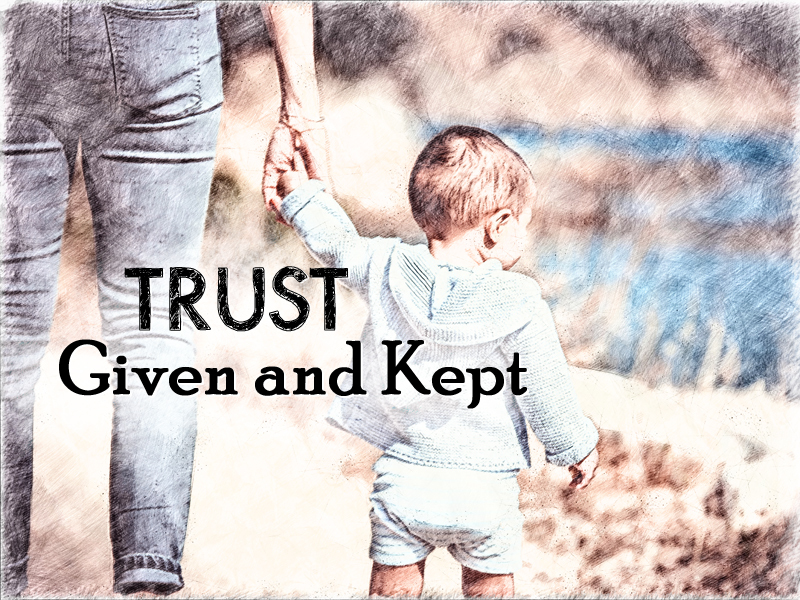 A child’s trust is a sacred gift given to parents and caregivers that can reflect their trust in God. We know both the pain of broken trust and the importance of trust that is kept. 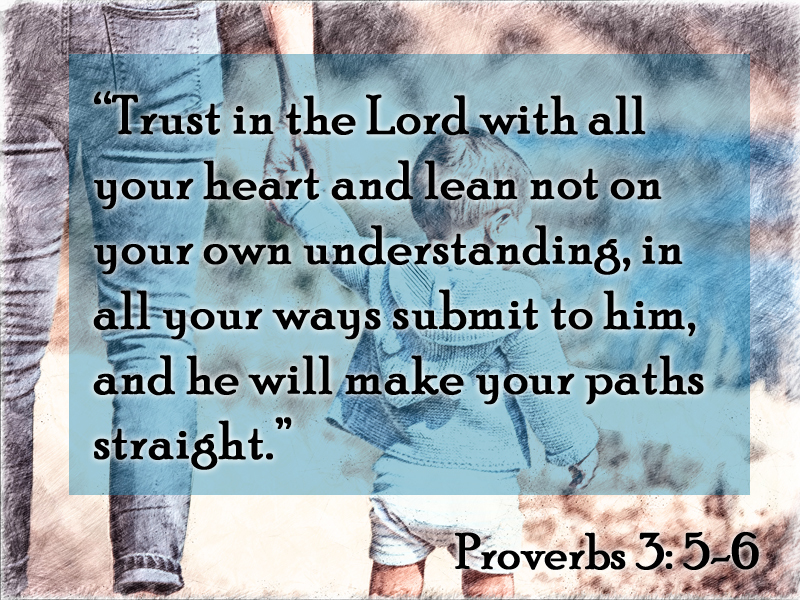 We opened worship with”Childlike Faith” and close with “Here’s to the Mothers.” Pastor Mary’s message is based on Isaiah 66: 12-13, Isaiah 43: 1-2, and Proverbs 3: 5-6. To read it, click here.